STARVE is set in a world where chefs are practically royalty, and access to them is the ultimate status symbol. Chef Gavin Cruikshank, back from self-imposed exile, finds his little foodie television program “Starve” transformed into a gonzo arena sport where chefs slice and dice rare and endangered species for their super-rich patrons. Since his personal life is as much a shambles as his professional career, Chef Cruikshank works to repair his relationship with his grown daughter while dismantling the monstrosity that Starve has become. I loved Brian Wood and Danijel Zezelj’s work on Northlanders and am really looking forward to seeing what they can do in an entirely new genre and story. 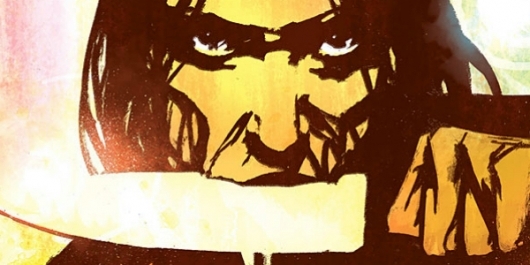 The concept behind Starve seems more befitting of a graphic novel; however, if anyone can accomplish such a unique story and make it last, it’s this creative team. With Wood’s powerful world-building capabilities and Zezelj’s breathtaking illustrations, Starve sounds like a recipe for success! *Starve will debut in May 2015. 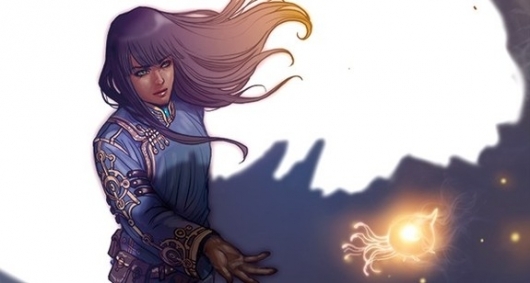 I’ve read a few of Marjorie Liu’s short stories, but the only comic work of hers that I’ve dug into was NYX: No Way Home — and that was absolutely fantastic. Liu is a remarkable storyteller, especially when it comes to young, female protagonists. I haven’t had the pleasure of seeing any of Sana Takeda’s artwork prior to this; however, if the cover to Monstress is any indication, her character depictions will surely be a treat. This is, dare I say it, a monstrously good partnership and I will eagerly await their series. *Monstress will debut in 2015. Talk about a powerhouse combination! 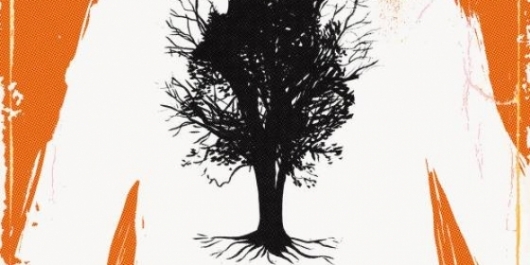 The moment I heard that Scott Snyder and Jeff Lemire were working on a story together, I didn’t care what it was about; I already knew it would be on my must-read list of 2015! I’ve enjoyed Snyder’s work on multiple series, especially American Vampire. The man can write an enticing tale. Lemire, on the other hand, is without reservation, my favorite comic book creator of the last decade. I have had the privilege of reading almost everything he’s worked on, but A.D. After Death will be the first time reading a book in which he serving solely as the artist. There’s not much to go on by the description for A.D. After Death, but like I said before, it doesn’t really matter — it’s bound to be great! *A.D. After Death will debut in November 2015. Brian K. Vaughan is arguably the most versatile writer in the comic book industry today. From Y: The Last Man to Runaways to Saga, he knows how to craft a compelling story — and most critics can recognize his talent. Having read much of his previous work, and finally getting into Saga — I know, I’m crazy for jumping on so late in the game — it was a thrill to see that he’d be working on Paper Girls, a story of which he himself describes as, “at once the weirdest and most personal comic” he’s worked on. Although there isn’t a whole lot of information given about the series, I have faith in Vaughan and the ever-talented illustrator, Cliff Chiang. This is one route I can’t wait to take. 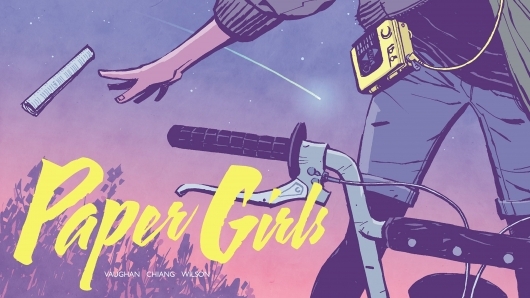 *Paper Girls will debut in 2015. PLUTONA follows the story of five suburban kids who make a shocking discovery while exploring the woods one day after school… the body of the world’s greatest super hero, Plutona, laying dead among the mud and grass. Another Jeff Lemire story! 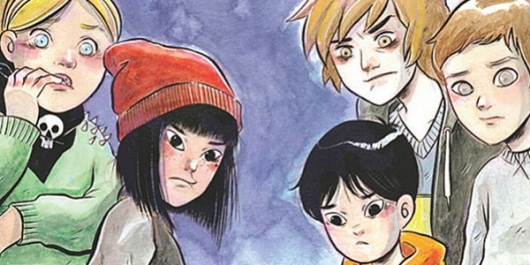 Plutona made the top of my list because of Lemire’s ability to take simple ideas and form them into masterpieces that are perfect blends of beauty, realism, and heartbreak. His stories are so intimate, it’s easy to become attached to his characters within the first couple of pages. Emi Lenox’s artwork has the kind of personal touch that would fit nicely with Lemire’s writing. *Plutona will debut in 2015. That’s my list, folks! It sure seems as though this is going to be a great year for creator-owned comics. 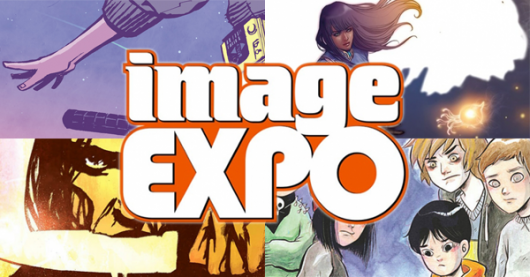 Check out the full list of the titles announced at the Image Expo for 2015 over at the Image Comics site, and let us know your most anticipated series!